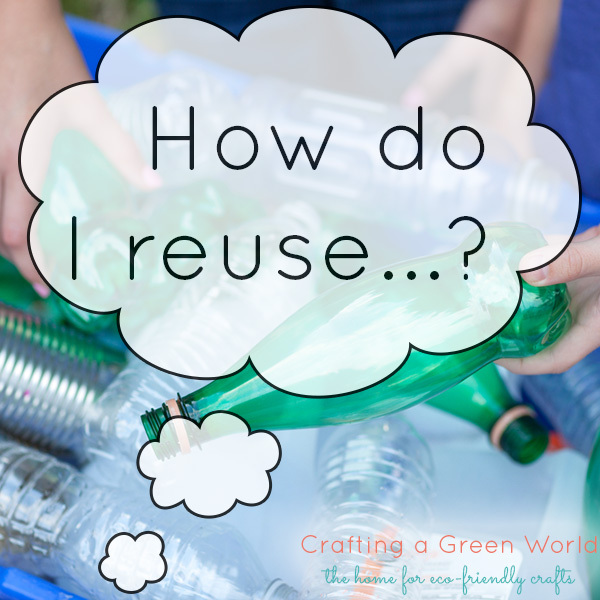 Do you need recipes for DIY beauty products? 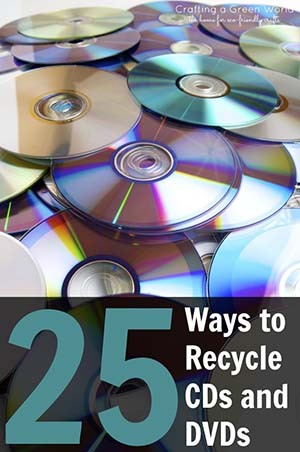 We’ve got you. 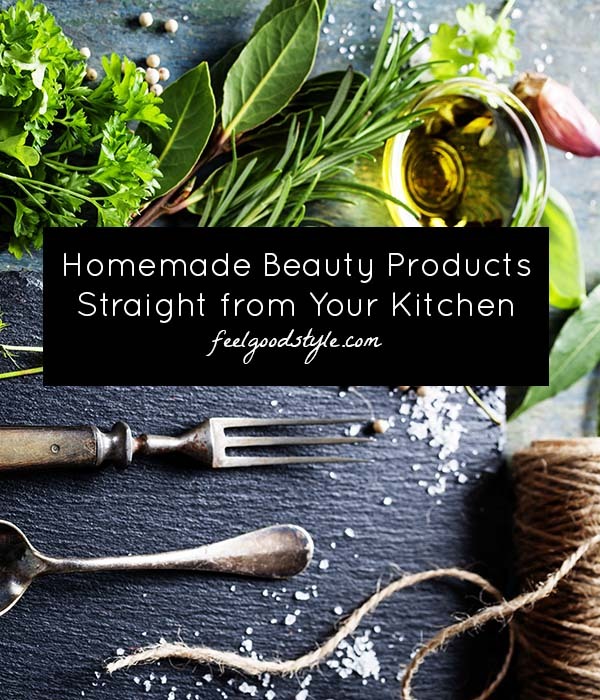 Check out this list of food-based beauty ideas for everything from herbs and oils to fresh fruit. 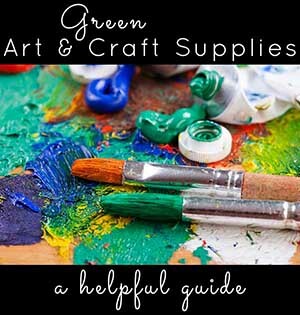 For the past few months, I’ve been looking at beauty uses for different foods, and today I wanted to share a sort of index to all of those resources. 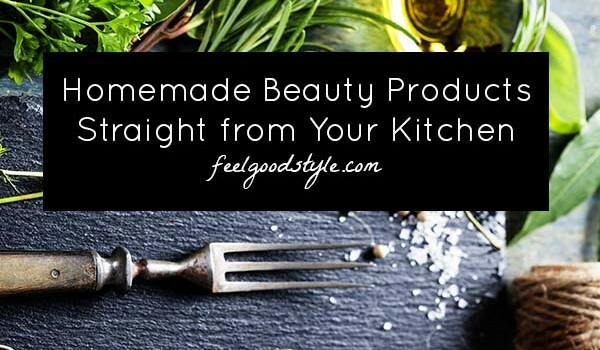 Check your pantry and your produce drawer against the list below, and let’s make some homemade beauty products, y’all! Olive oil is wonderful for nourishing and moisturizing your skin. 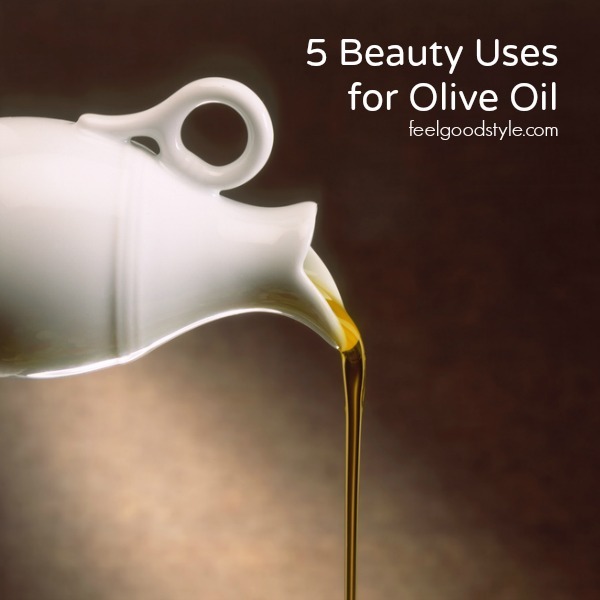 >>Get the beauty uses for olive oil here! Acidic lemon juice is great for fighting acne and for exfoliating your skin. 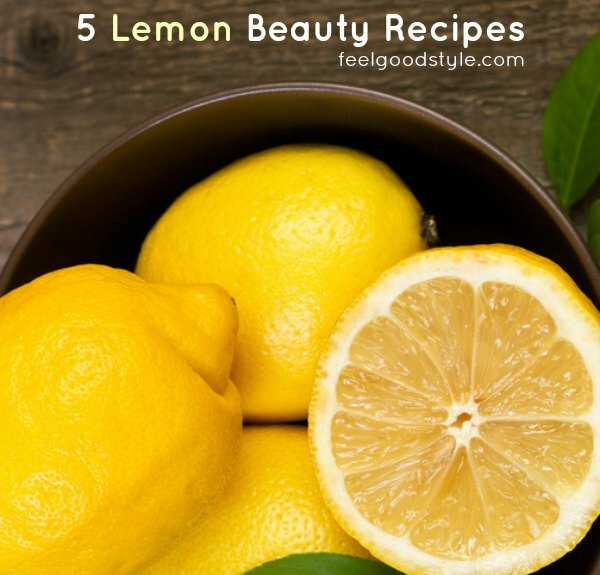 >>Get the beauty uses for lemons here! Apple cider vinegar (ACV) is a handy ingredient for homemade beauty products for your skin and hair. 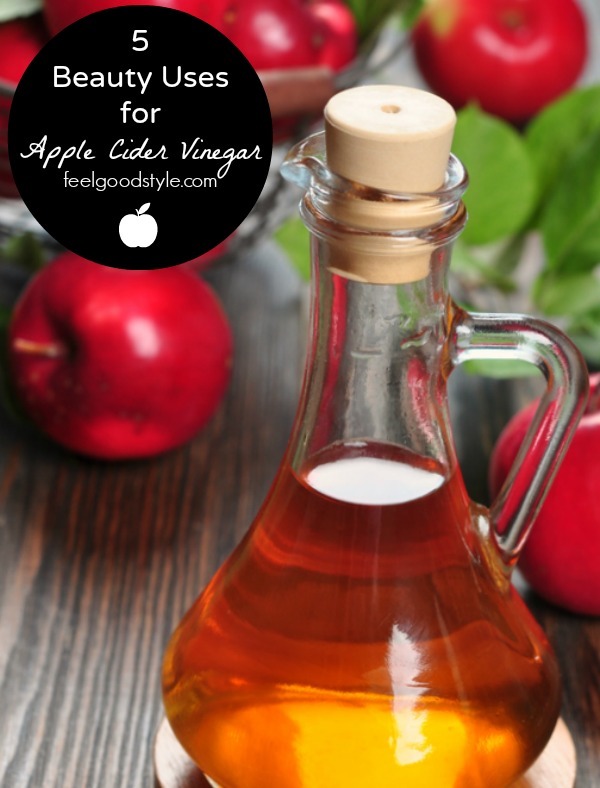 >>Get the beauty uses for apple cider vinegar here! Fresh herbs like rosemary and thyme have some surprising benefits. 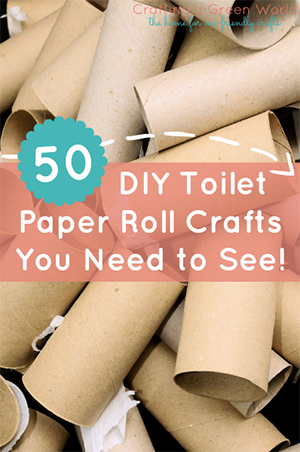 Add some to your homemade beauty products today! 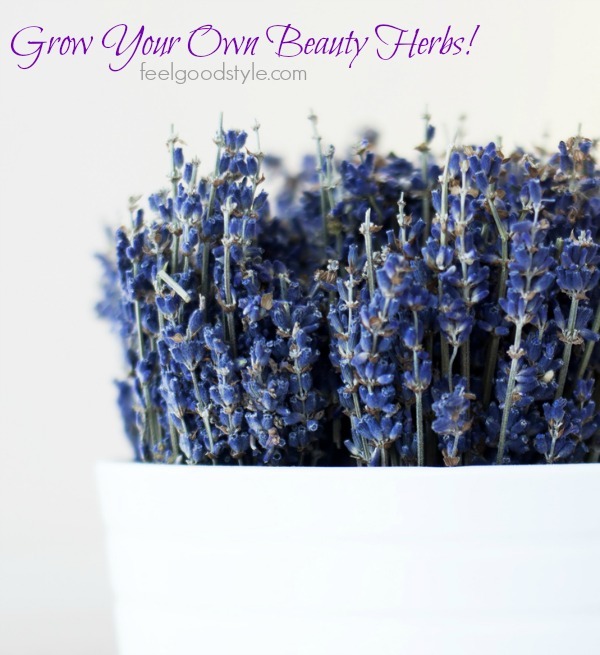 >>Get the beauty uses for fresh herbs here! 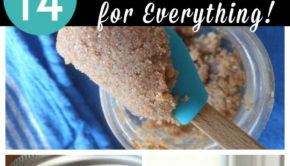 Avoiding sugar is good for your insides, but you might want to keep a bag of sugar in your pantry for whipping up beneficial homemade beauty products! 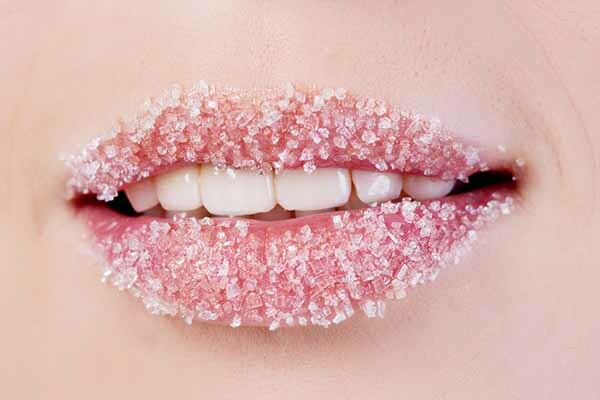 >>Get the beauty uses for sugar here! Too much salt is also a dietary no-no, but don’t toss that shaker! 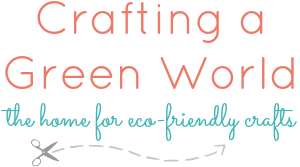 Salt is a great addition to your DIY beauty routine! 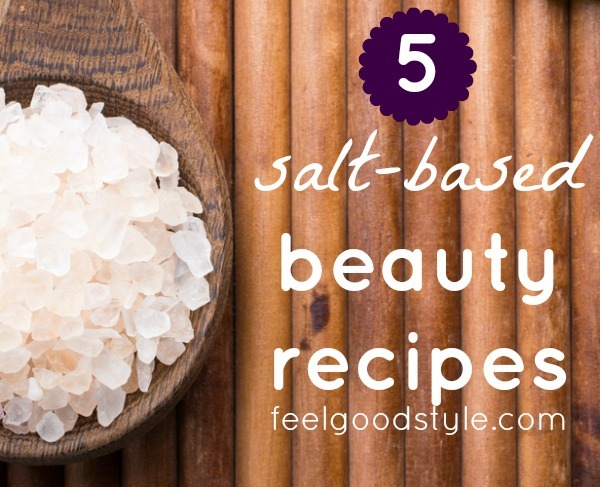 >>Get the beauty uses for salt here! Like lemons, grapefruit’s acidity is great for achieving healthy, glowing skin. 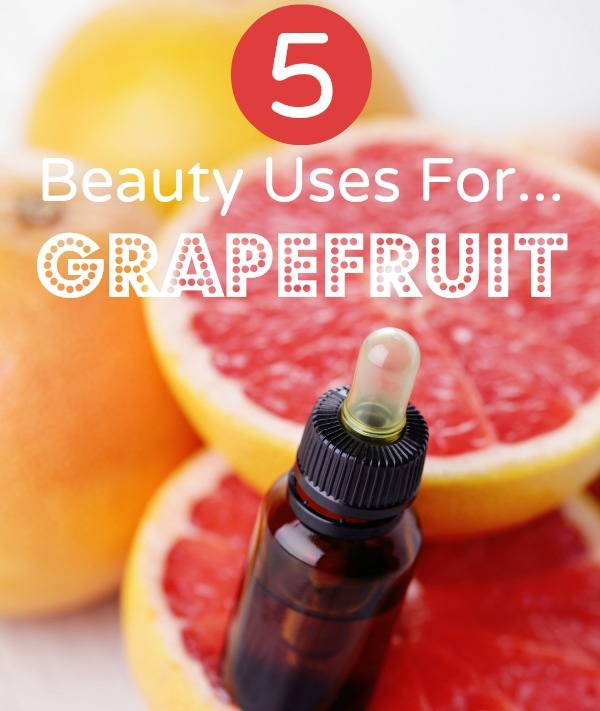 >>Get the beauty uses for grapefruit here! Tomatoes are packed with skincare benefits. 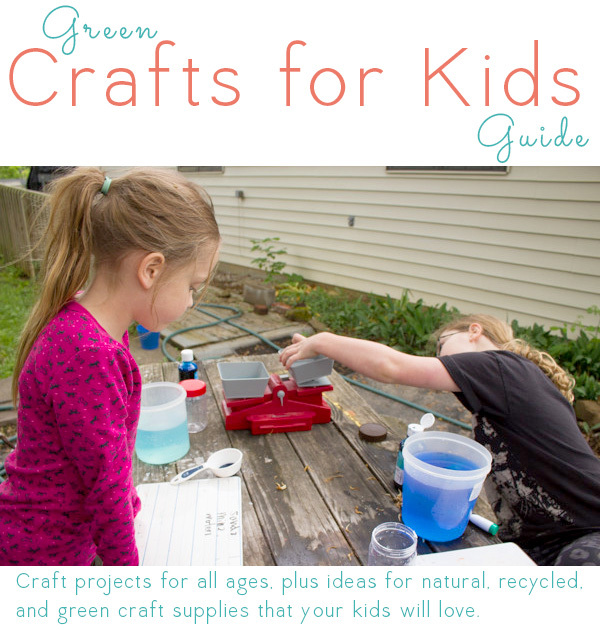 You can use tomatoes to create face scrubs and a cooling toner. 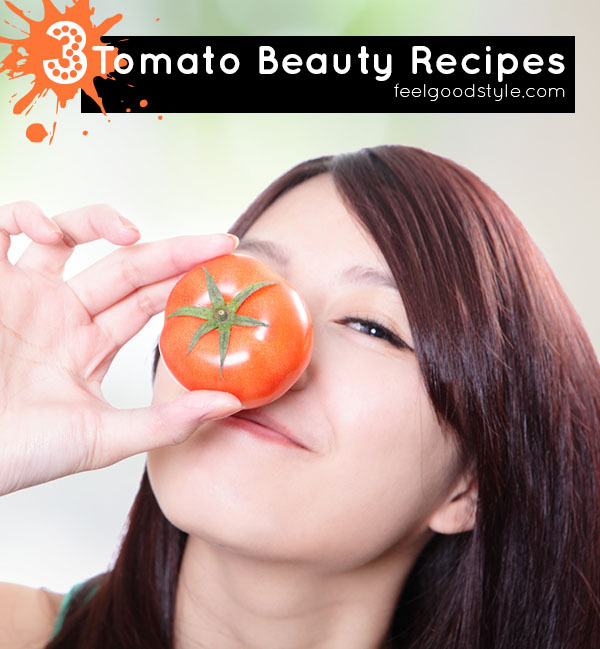 >>Get the beauty uses for tomatoes here! 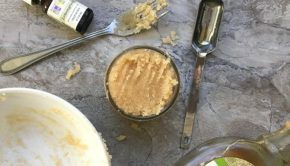 Coconut oil makes a nice, creamy base for all sorts of DIY beauty recipes, and it smells yummy to boot. 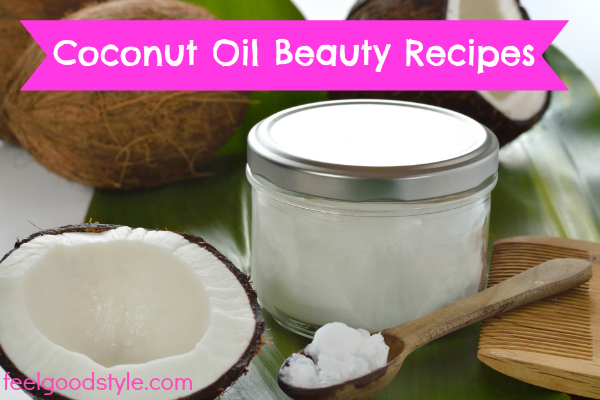 >>Get the beauty uses for coconut oil here! 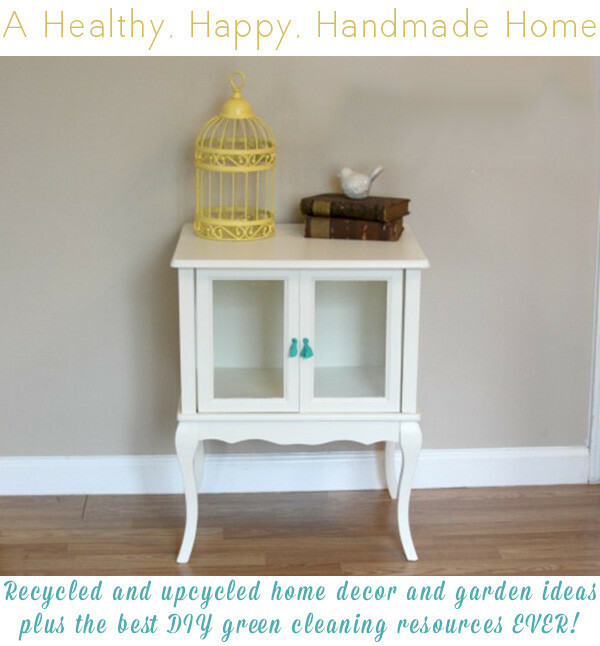 This article is syndicated with permission from our sister site Feelgood Style.